Hi, this is Jesse. I'm a senior software developer with expertise in both frontend and backend development. 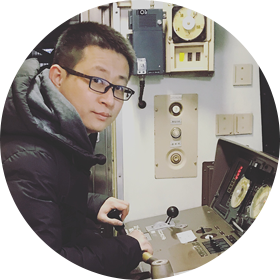 With more than a decade of experience in Beijing's tech industry, I moved to Wellington, New Zealand in 2018, and I am currently working at VizExplorer as a Senior Front End Developer.